We hope that you had a wonderful Thanksgiving feast! We certainly did here. We purchased a local certified organic turkey from Good Life Farm in Interlaken, NY. They really do a wonderful job and their turkeys are raised very much like the ones we raised years ago – on true pasture. It may be a possibility to pre-order for our CSA Members for next season. If you are interested, please let us know. Organic has a history. 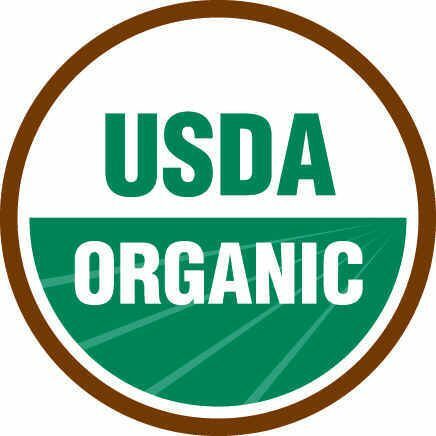 The United States National Organic Standards rules for Organic were not written and implemented until 2002. Our farm began in 2005 and we have been Certified Organic from the start. Some interesting and sometimes disturbing things have been going on in the organic world. As organic becomes more and more mainstream and a marketing strategy, Big Agriculture has been digging their claws in. We read a very informative article about Organic Certification allowing hydroponics into organic. There has been great disagreement with this allowance. Organic is more than just about the pesticides. It is about the soil along with the impact the process has on our environment and health. There is a video at the end of the article. It is up to you to be an informed consumer and your own watchdog. Purchasing “organic” from a small farmer is a lot different from purchasing “organic” from a large-scale industry. Don’t be misled by packaging and imagery when voting with your food dollars. Here is a link and excerpt from the article – Please take a moment to read it. If you ever have any questions about our farming practices or organic certification – please ask!